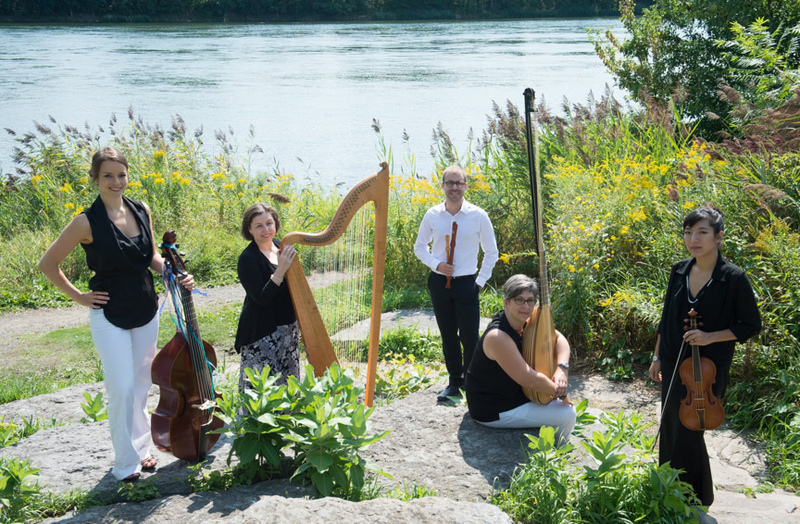 Formed in 2006 in Montreal, the early music ensemble La Cigale takes its name from this most musical insect and hopes in turn to share its music with anyone who would like to listen. La Cigale specializes in music of the Renaissance and Baroque eras on period instruments. The group creates programs that juxtapose formal and traditional styles, explore the links between literature and music, and bring to light little-known masterpieces. The musicians of La Cigale have been praised for the warmth of their performances and for the complicity they share with each other and their audiences. 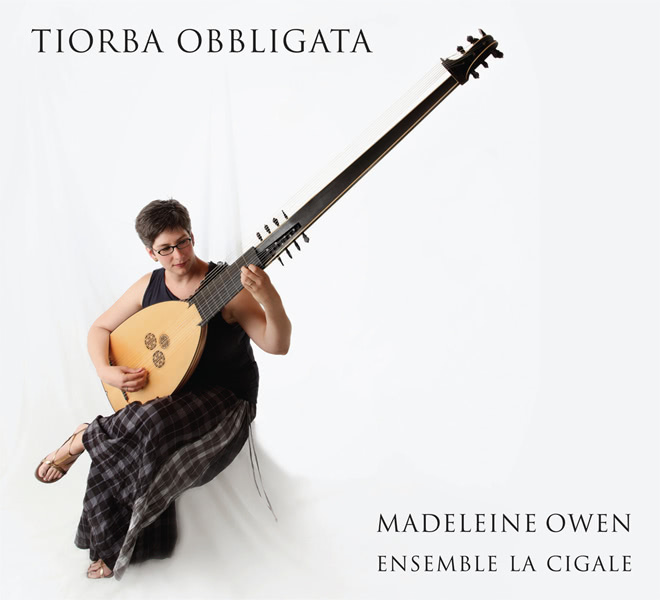 In 2013, the ensemble released a first CD, Tiorba Obbligata, with an unusual program of early Italian works featuring the theorbo as an obbligato instrument. Several pieces on the CD were world premiere recordings, and La Cigale is one of the rare groups to make this repertoire their own. 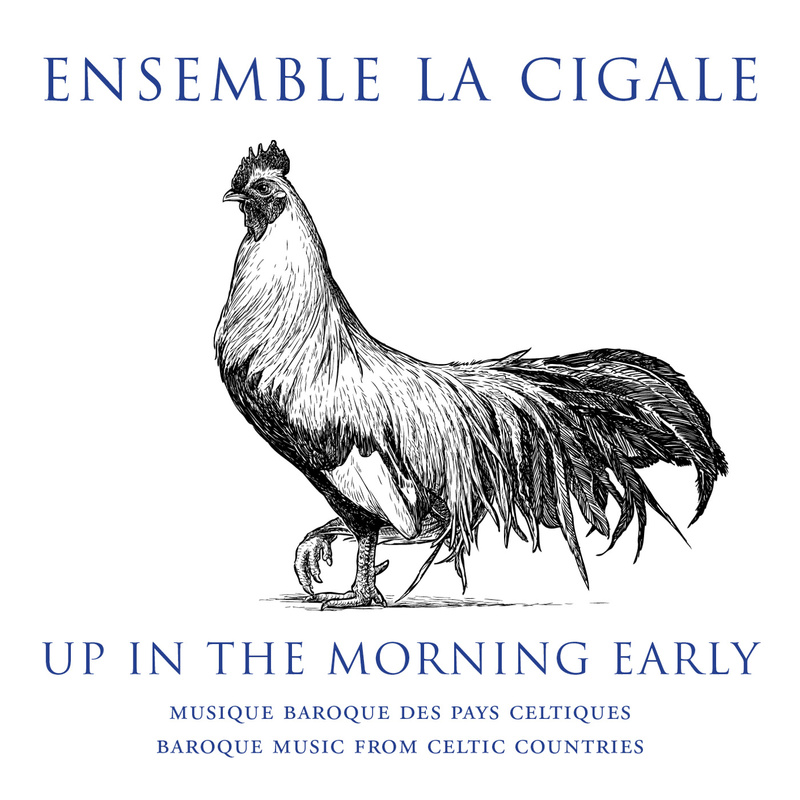 Tiorba Obbligata was nominated in Québec for a Prix Opus in the category “Disc of the Year—medieval, Renaissance, Baroque and Classical music.” The ensemble’s second disc, Up in the Morning Early—Baroque music from Celtic Countries, was released to international critical acclaim in January 2017 on Halifax’s Leaf Music label. The ensemble is often featured in concert series and festivals and pursues a wide variety of musical activities. Ensemble La Cigale has been featured at the Montreal Baroque Festival, at an exhibition opening at the Canadian Museum of Civilization in Gatineau, and for festivities at the Montreal Botanical Gardens. 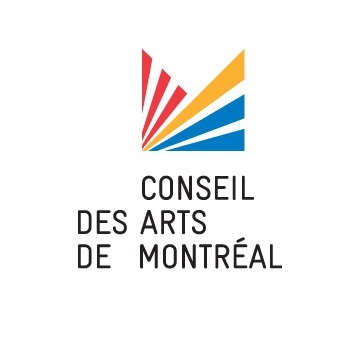 In their quest to share their musical passion, the group has performed outdoors on Rigaud Mountain (International Walking Day), in a gallery of modern art, and in a Montréal beauty salon. Musicians from the group have also had the pleasure of introducing music lovers to Baroque music (in a concert-conference at La Grande Bibliothèque du Québec) and have performed for conferences of the Cercle interuniversitaire d’étude sur la République des Lettres (CIERL, Université Laval) devoted to interdisciplinary research bringing together literature, iconography and music. The ensemble has produced programs of music traversing the ages from Spanish Baroque chaconnes to songs by the Rolling Stones. In 2015, the ensemble received support from the Canada Arts Council to perform at the Agapé sacred music festival in Saltillo, Mexico. The ensemble has since returned to Mexico several times to perform at the Festival Cultural Sinaloa and the Festival Cultural Amado Nervo in Nayarit.